We are delighted to welcome back Katherine Robinson to Park Square Barristers. Katherine was called to the Bar in 2002 and for the last few years she has been working overseas for the Foreign and Commonwealth Office. She has spent most of her time living in Ethiopia but working as a Criminal Justice Advisor in Somaliland and Djibouti. Katherine returns to our Criminal and Regulatory Team as a full time practitioner. She is a Grade 4 prosecutor, she is on the SFO advocates and POCA advocates lists. 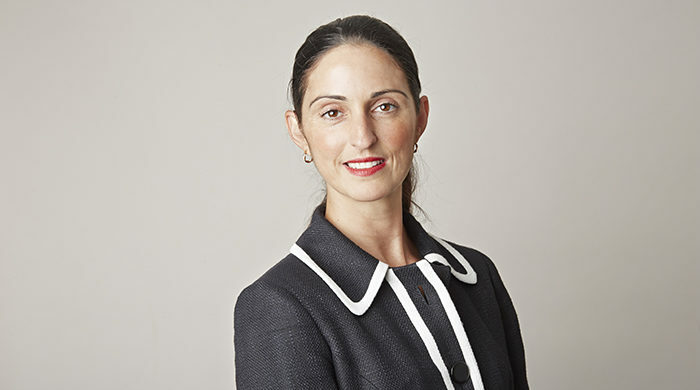 Katherine is regularly instructed for prosecution and defence in all areas of criminal law, with particular specialism in serious fraud, money laundering, complex conspiracies and sexual offences.